In today's world where malware evolves and develops rapidly, sharing security information is the key element for success. Companies which ignore this fact sooner of later suffer from the consequences of their bad decision. Malware researchers from all over the world regularly meet at various IT security conferences, where they learn from each other how to fight with malware and how to make the IT world a safer place. The RSA conference enjoys a high reputation in the IT security industry. It is held three times a year in various parts of the world - USA, Europe, and Asia. 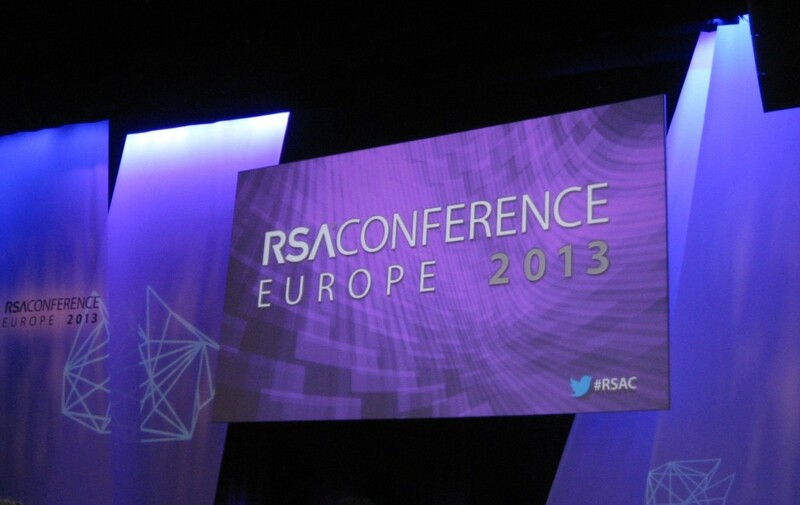 The most recent RSA conference took place in Amsterdam, Netherlands from October 29th to 31st, 2013. During the three day long conference, delegates chose from several tracks specializing in various topics: Application and Data Security, Governance, Risk & Compliance, Hackers & Threats, Human Element, Mobile Security, Security Architecture, Security Trends, Security Perspectives, etc... The program is really rich and everyone can find the topic and presentation which they are interested in. An important part of the conference are the keynote speeches given by the most successful and influential people in the industry. The RSA conference offers several keynote sessions throughout, as well as opening and closing ones. 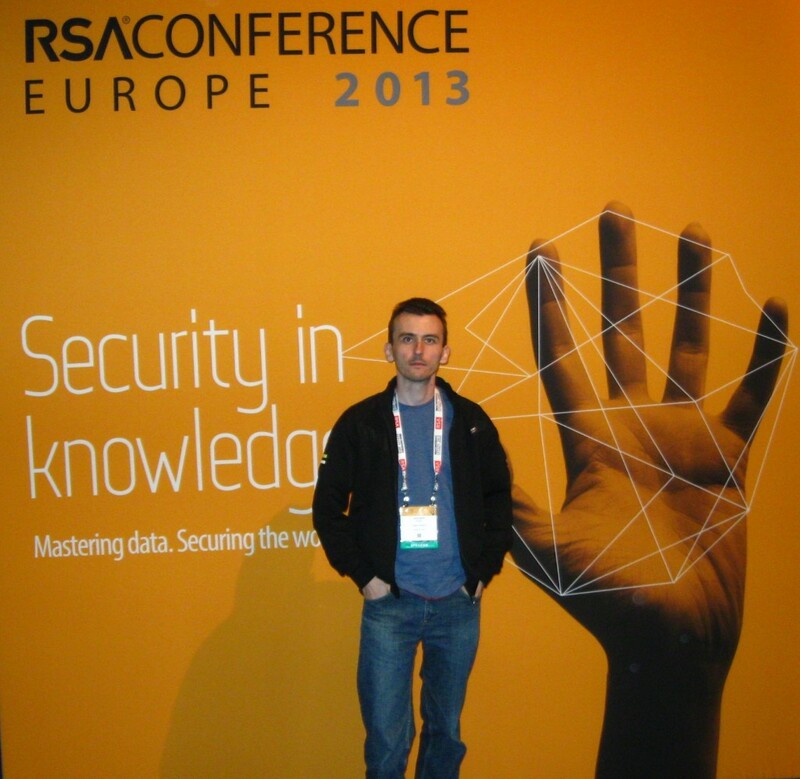 This year's keynotes reported lessons learned about information security at the 2012 Olympic Games in London. Lastly, we should mention the Crypto Commons session where sponsor presentations are held and where delegates can visit sponsor booths, take part in various surveys and, if lucky enough, win interesting prizes. This year, Jaromir Horejsi (@JaromirHorejsi) and Peter Kalnai (@pkalnai), Avast's leading malware researchers, gave a presentation summarizing their two year research related to the banking Trojan Carberp. The presentation was a great success with a lot of positive feedback even from attendees outside the AV industry. Regular readers of our blog might remember our blog post published in April 2013. The presentation not only summarized the previously published information, but it also mentioned the follow up analysis. 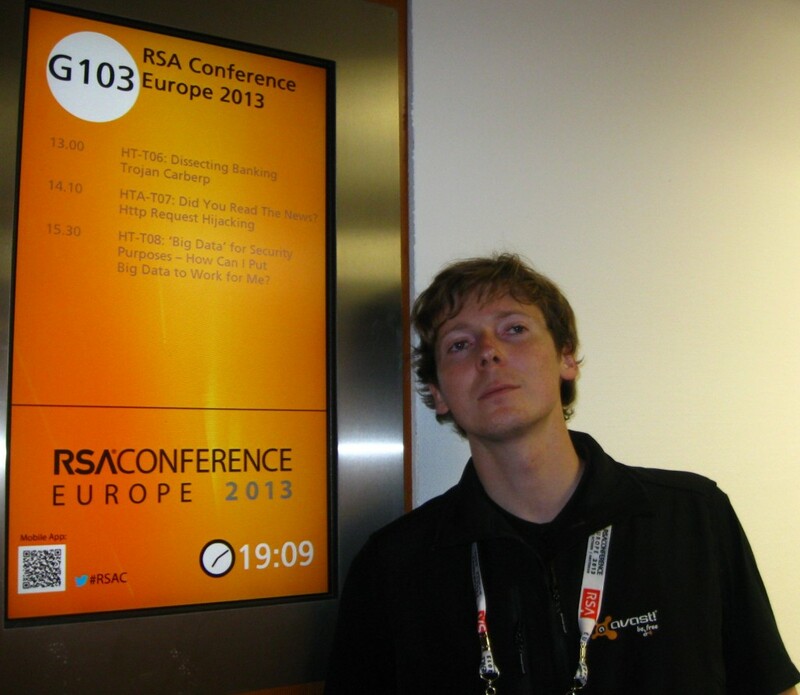 You can find slides and more information about the talk on the RSAC website.